Hocknulls Anthracite Beans Isle of Wight. Anthracite beans are a naturally occuring, deep mined smokeless fuel, which are ideal for use in solid fuel appliances such as gravity feed boilers. 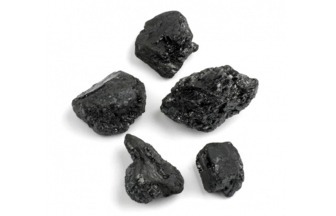 Anthracite is a long lasting fuel which burns with a low, intense flame, and produces very little ash. Suitable for solid fuel appliances such as gravity feed boilers.